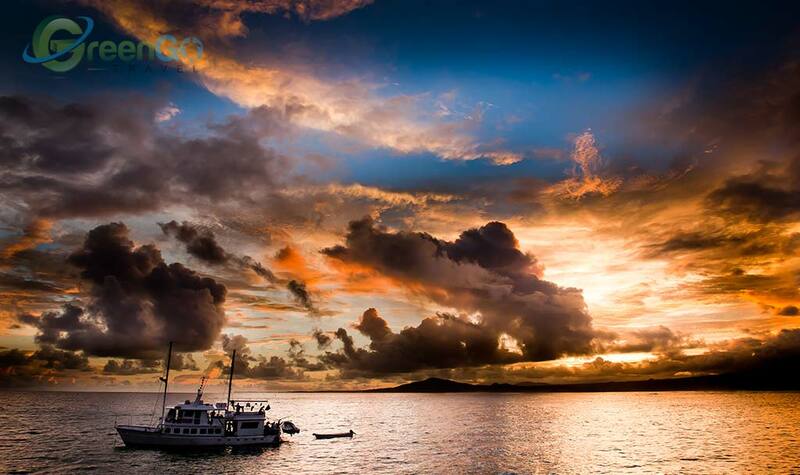 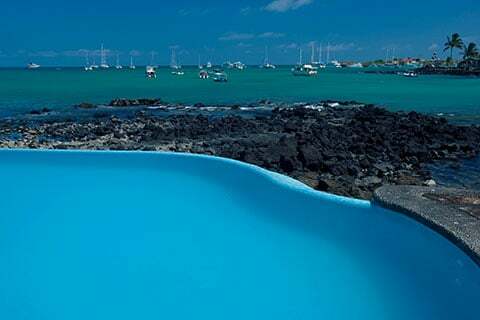 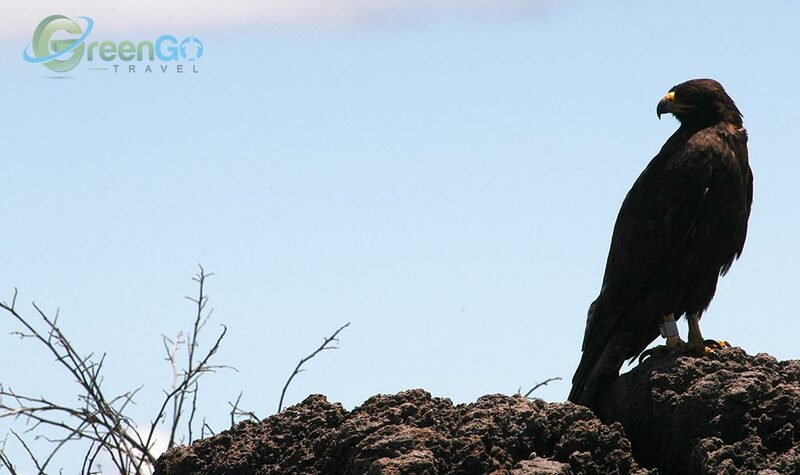 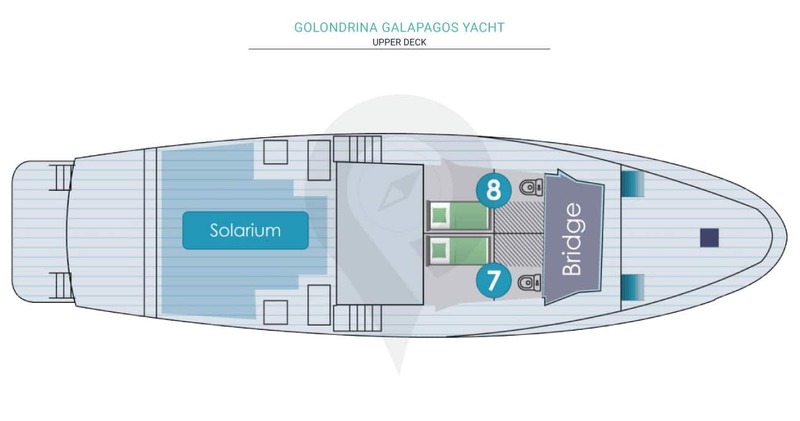 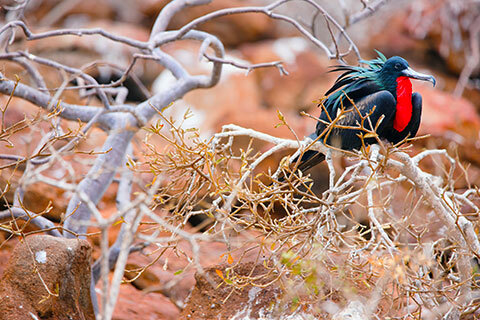 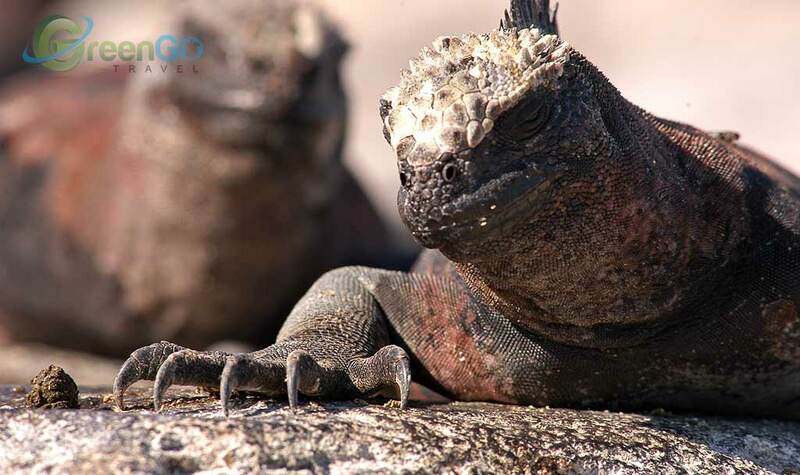 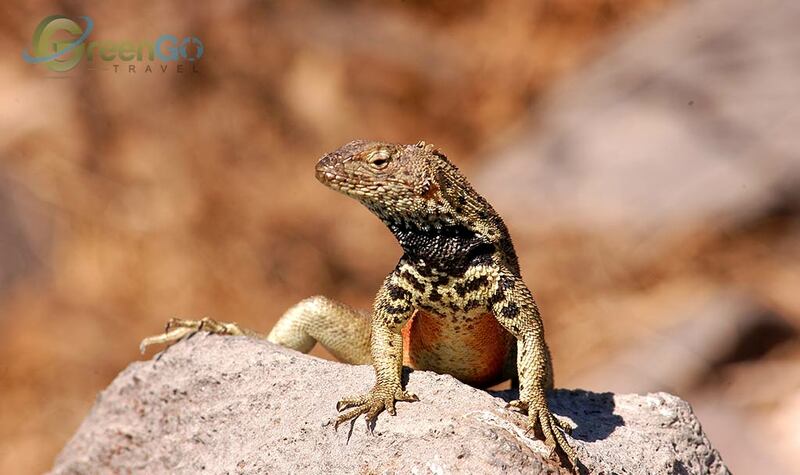 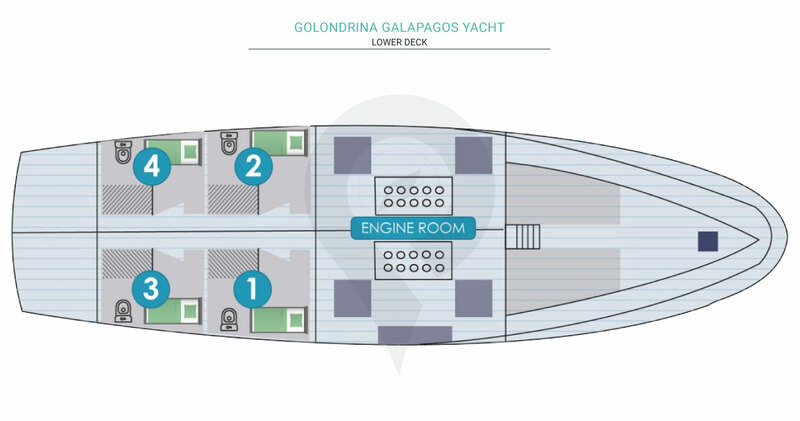 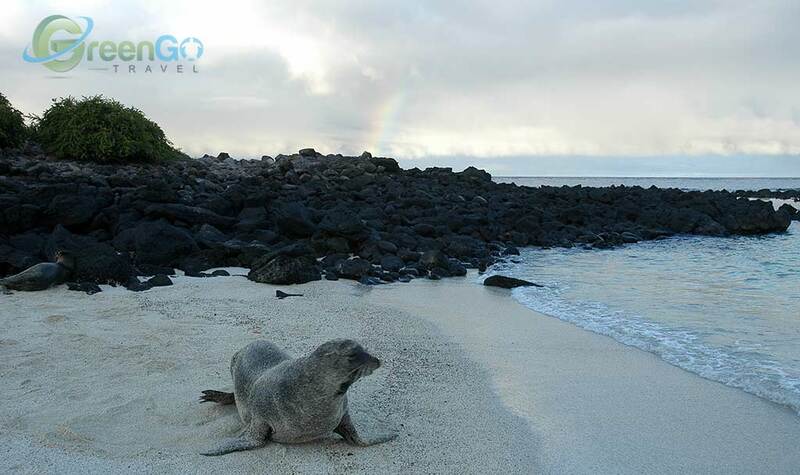 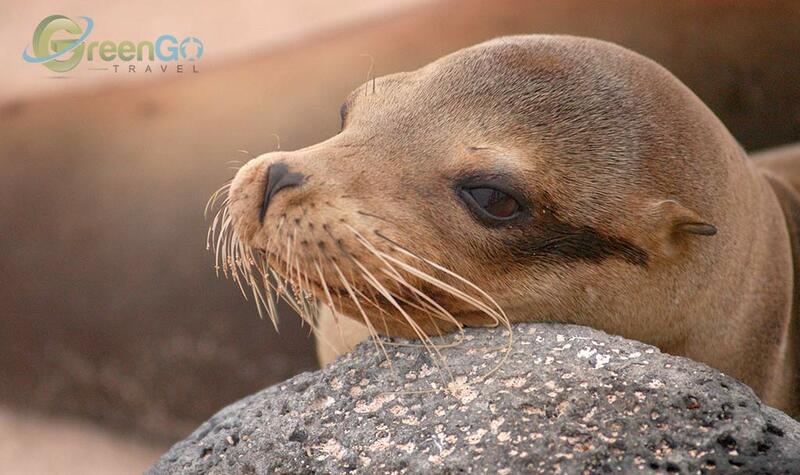 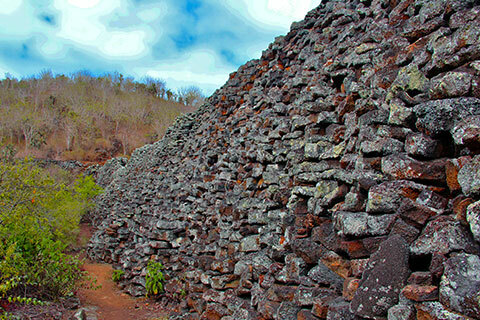 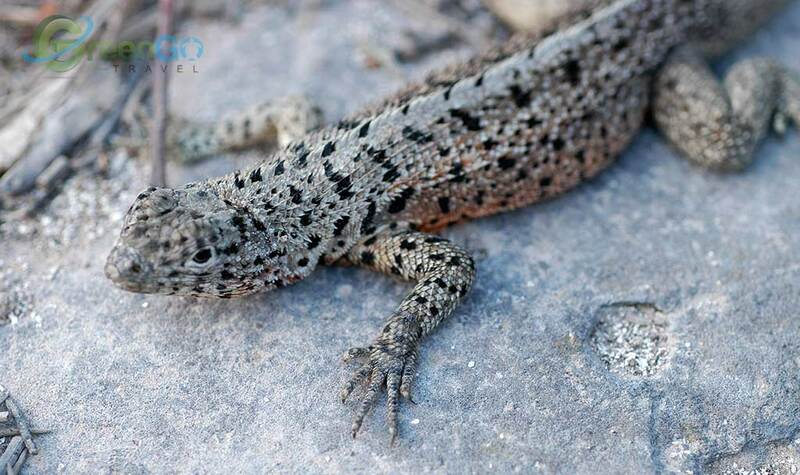 Afavorite cruise among past travelers; Golondrina Galapagos yacht provides affordable rates and in-depth itineraries. 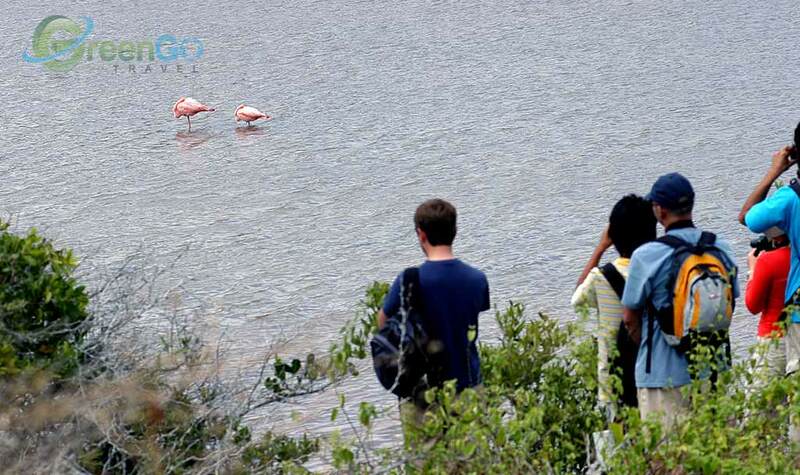 Their five-day tour covering the west loop show marks the variety of their programs. 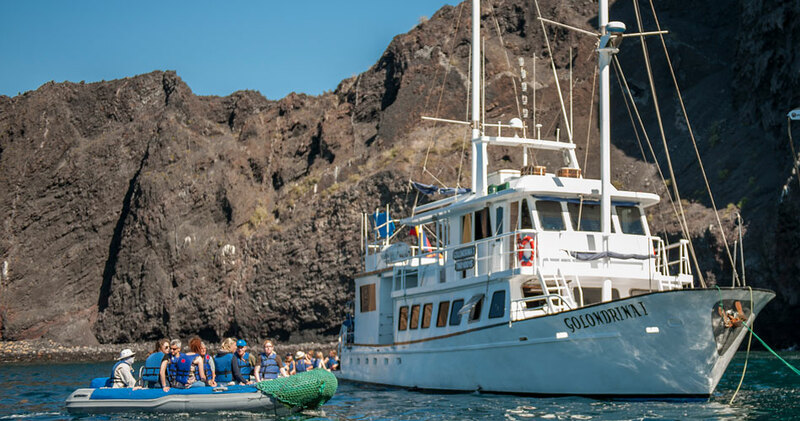 A cost effective way of cruising the islands, Golondrina Galapagos yacht has proven over and again to be an excellent choice. 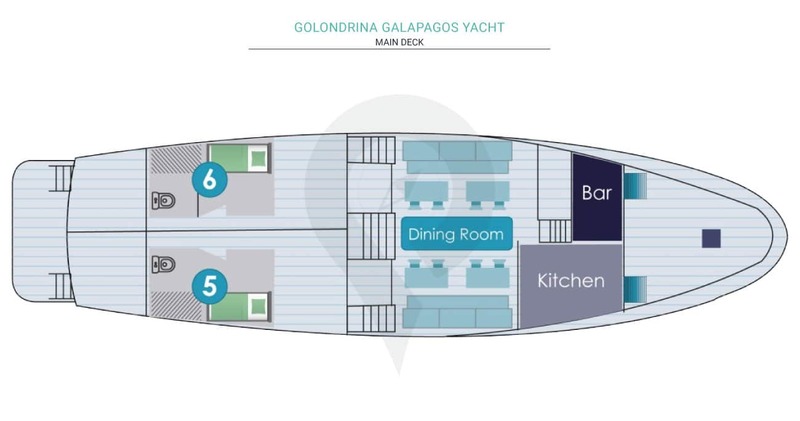 A spacious cruise that offers guests with clean and unobtrusive amenities. 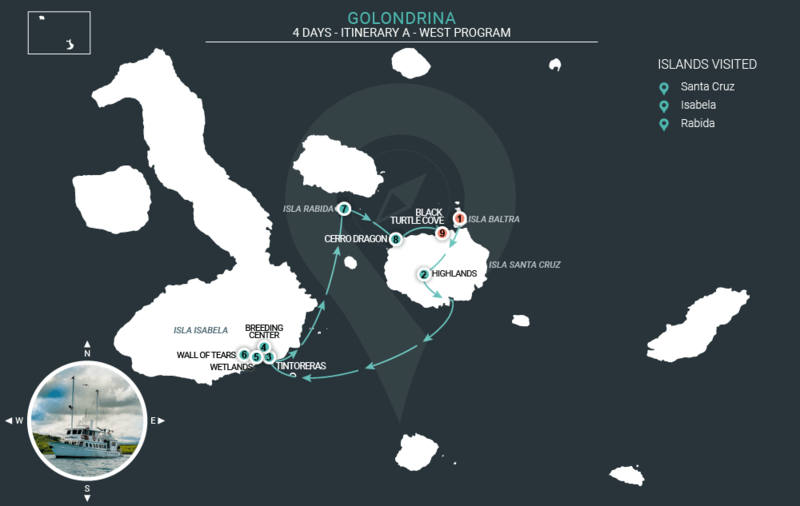 One of the few yachts in the islands to offer a five day tour covering the west loop; a rare commodity as most cruises tend to cover this portion of the islands on eight-day programs. 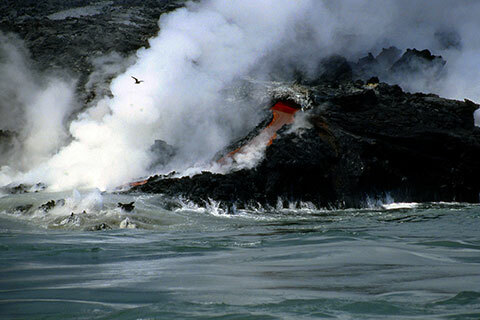 Monday Santiago, Chinese Hat Egas Port Chinese Hat Islet.